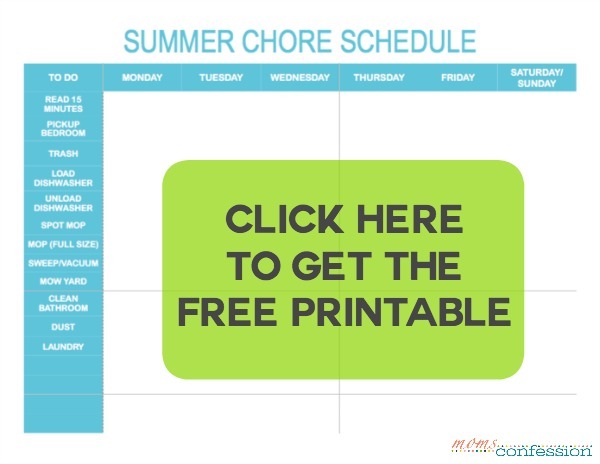 Teaching your kids responsibility this year can start with this summer chore list for teens. Not only will you be building up their understanding of basic daily life needs, you’ll be able to help them reach personal goals in the process. There are many things that you need help with around your home, that our teenagers can benefit from understanding how to manage. Cleaning their bedroom. This includes a real thorough cleaning and not just shoving things out of the way. Include in this list making sure clothing is put away properly (folded in drawers or hung in a closet). Other things to consider would be: dusting, vacuuming, cleaning under the bed, wiping down walls and baseboard or ceiling fans. Cleaning their bathroom. Make sure they are sanitizing everything including scrubbing not just the inside of the toilet bowl, but the lids, base, and tank. Countertops, faucets, sinks, cabinet doors, drawer pulls and the shower door should all be cleaned well. Pet care. Daily feedings, walks and clean up behind their bathroom habits are all part of this chore. Go a step further and make sure that your teen is exercising their pet on a regular basis with toys, walks, and fun treats. Preparing meals. Teenagers are old enough to be trusted in the kitchen for meals. Make sure they are taught the basic safety standards and supervise until you are confident they can handle the chore. Breakfast, lunch, and dinner can all be prepared by them for themselves or for the whole family. 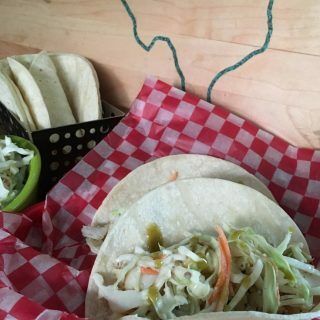 Assign at least one night a week to your teen to do dinner meal prep. Lawncare chores. 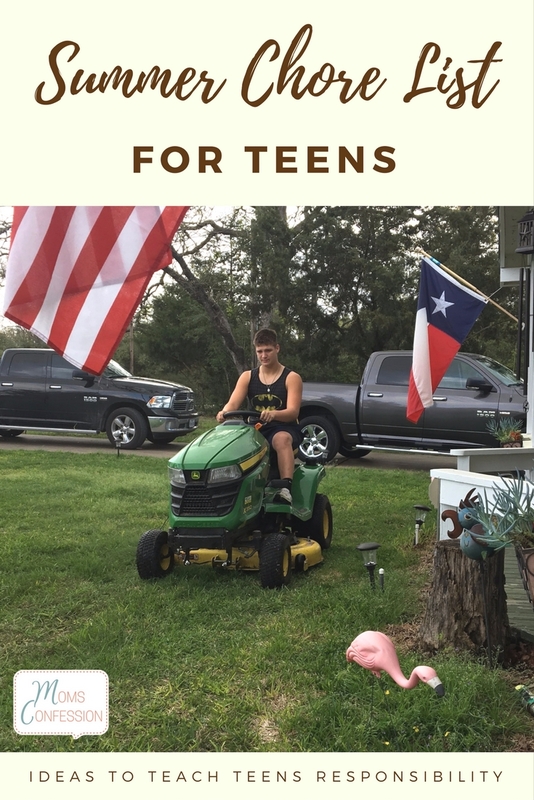 Most teens can help manage things like weeding your garden, mowing the lawn, using a weed eater around the edges of the yard, trimming limbs, bushes or other shrubs as needed. Vacuuming. Simply vacuuming the house can be a huge help for you, but also teach them proper technique. This includes learning how to empty and clean the vacuum including changing filters. It may also include them doing things like vacuuming baseboards, walls or ceilings. If you have pets, the Bissell Pet Hair Eraser is a great choice for a vacuum! Laundry care. From sorting the laundry to making sure, it is washed, dried and folded your teen can care for their own laundry throughout the summer. If they are helping with all household laundry this may be a chore you reward them for with an allowance or treat. I found that these Sorting Hampers are amazing for keeping them on track. Sweeping & Mopping. Sweeping floors, mopping and caring for the dirt and dust that is tracked in is important. 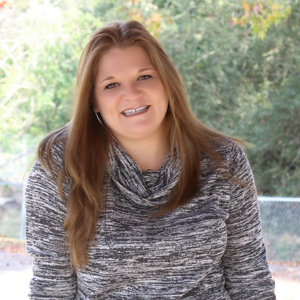 Your teenager is more than capable of handling these chores. Cleaning out attics, garages or basements. Bigger summer chore lists for teens may include project chores like helping to sort and organize or clean out areas of the house that contain clutter. Attics, garages, and basements are the most common on this list. From simply moving and organizing to cleaning, painting or helping assemble shelving there is a lot your teen can help with around the house. 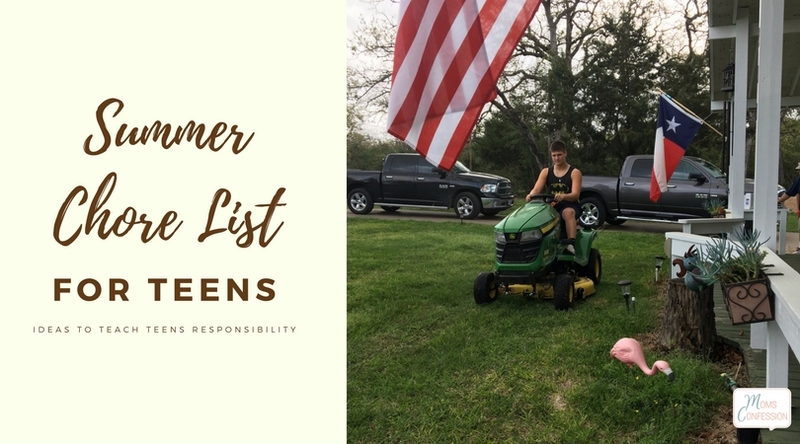 A summer chore list for teens isn’t just about having help around the house, but about teaching your teenagers responsibilities. Summer months are a great time to help them understand all about how much time it takes to maintain a home. It can also prepare them for the future and being able to juggle these basic chore needs as an adult in their own home and life.